Are You Ready to be Trained in the RMF? 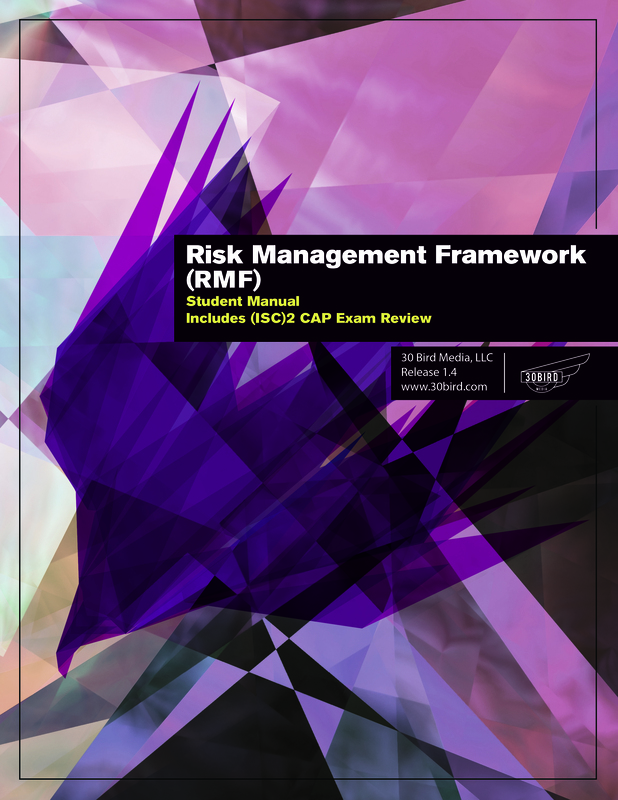 Take this Risk Management Framework Practice Assessment to Find Out! Passing this assessment means you are probably ready to sit in a Risk Management Framework training class. If you don't pass on this first try, don't worry you can still sit in the class as there are no formal prerequisites but we will still send you the answer guide so you know what areas to focus on! See if you're ready for Risk Management Framework training!